As the global debate on business and human rights considers how to improve business respect, and ensure access to remedy – through implementation of the United Nations Guiding Principles and/or through negotiation of a binding legal instrument – the case studies examined in this report contribute insights about the kinds of effects non-judicial mechanisms produce, under what conditions, and how they contribute to broader systems of remedy. Non-judicial redress mechanisms have an explicit purpose of providing access to remedy. Individual remedy is understood as redress to specific individuals in a particular case in response to a human rights abuse. The right to an effective remedy in international law combines procedural and substantive elements: “practical and meaningful access to a procedure that is capable of ending and repairing the effects of the violation” and “where a violation is established, the individual must actually receive the relief needed to repair the harm” in a timely and affordable way. Across ten cases we examined, the non-judicial redress mechanisms fell short of delivering individual remedy both procedurally and substantively, although in five cases we documented some form of positive result from the perspective of claimants seeking remedy. National and transnational non-judicial grievance mechanisms can sometimes contribute to problem-solving and provide access to compensation or a venue in which to mediate a settlement. In our cases, the result of mediation or other non-judicial process largely did not align with the remedy desired by complainants or meet the standard of “relief needed to repair the harm”. The research point to the fact that the effectiveness of a transnational non-judicial mechanism is not myopically reliant on its own institutional design or process rules. Rather, it is also the result of its interaction within a broader system in how it generates leverage, manages relationships at different levels, engenders commitments and resourcing, and is able to navigate complex power imbalances in a way that serves its purpose of providing access to remedy. Indigenous land is taken for a mine without consent. Young women work in forced labour conditions in textile mills. 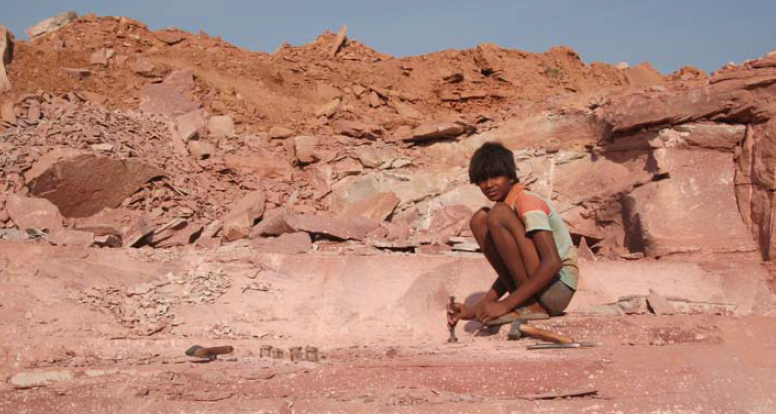 Stone quarry workers suffer silicosis, poor conditions and meagre wages. Communities are displaced from their land for the construction of a nickel mine without adequate compensation or shared benefits. Workers face punitive actions for trying to unionise to address unliveable wages and precarious contracts. 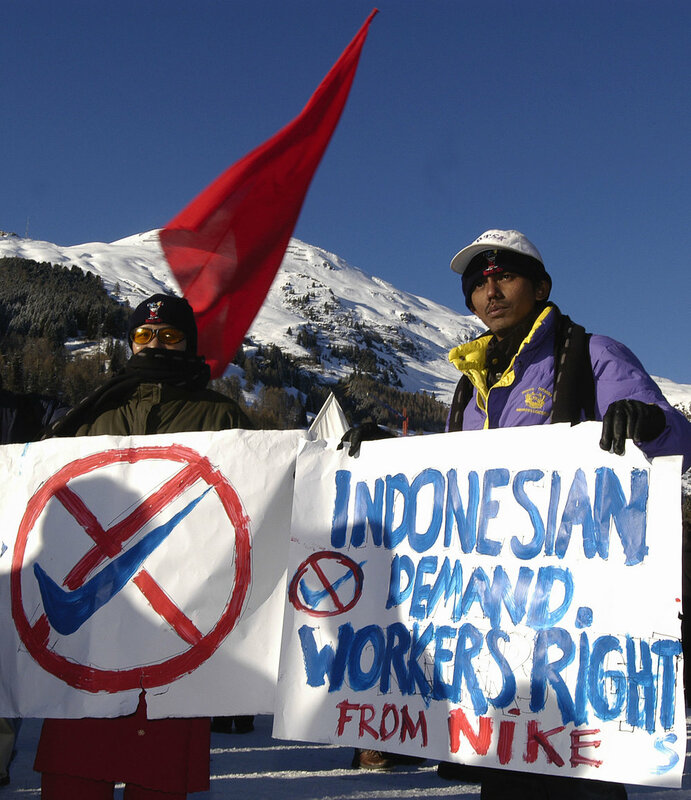 Workers and communities facing these abuses and violations in parts of India and Indonesia have sought justice and remedy in a variety of ways: blockades, campaigning with the support of international organisations, negotiating with companies, lobbying politicians, using local courts, and taking complaints to transnational non-judicial redress mechanisms. This report shares insights and findings from a five year research project into the effectiveness of transnational non-judicial redress mechanisms, a growing class of complaints mechanisms based in home country governments, international financial institutions, and multi-stakeholder initiatives that seek to increase access to remedy for victims of business related human rights abuses. These mechanisms are mandated to receive complaints and resolve disputes, but are not empowered to produce binding adjudications. They therefore go beyond corporate self-regulation but stop short of legal regulation. This research uses a comparative case driven approach to reveal the operation of such mechanisms both in practice and in political context. It focuses on ten cases as affected people and their partners and allies are engaged with a range of strategies and institutions to stop a project, achieve freedom of association and greater wages, or change the terms of a project. 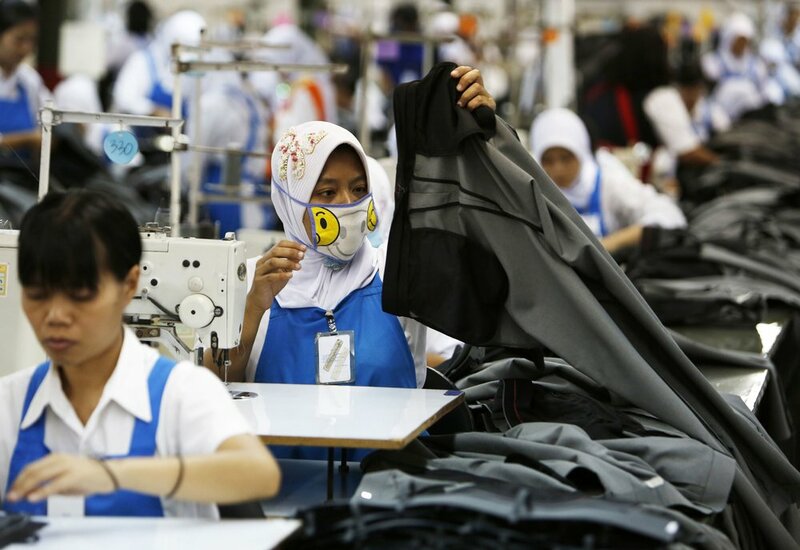 The case studies come from agribusiness, garment manufacturing, mining and industrial projects in India and Indonesia where transnational corporations were involved as proponents, investors and brands. 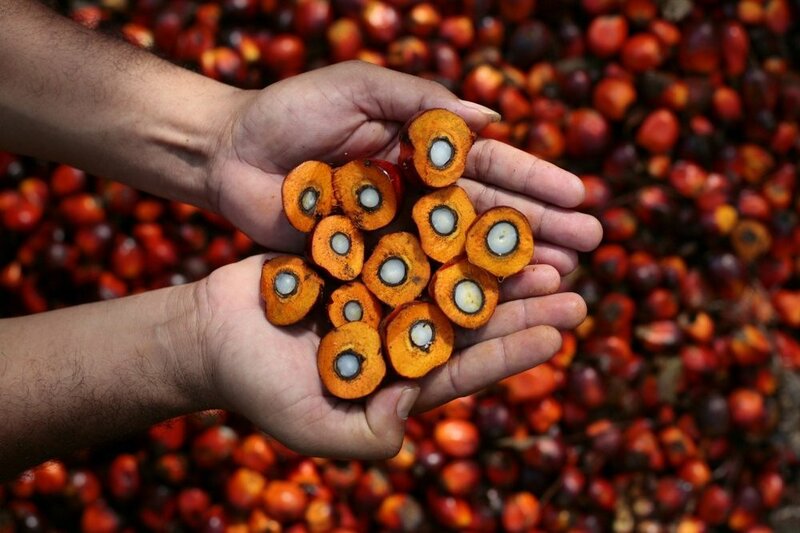 The mechanisms include the OECD National Contact Points, the Compliance Advisor Ombudsman for the International Finance Corporation and Multilateral Investment Guarantee Agency of the World Bank Group, National Human Rights Institutions, and multi-stakeholder initiatives such as the Freedom of Association Protocol, the Roundtable on Sustainable Palm Oil and the Ethical Trading Initiative. As the global debate on business and human rights considers how to improve business respect for human rights, and ensure access to remedy for business related human rights violations – whether this be through the implementation of the United Nations Guiding Principles and/or through negotiation of a binding legal instrument – this research contributes insights about the kinds of effects non-judicial mechanisms produce, under what conditions, and how they contribute to broader systems of redress. What kinds of effects do transnational non-judicial redress mechanisms produce? Non-judicial redress mechanisms have an explicit purpose of providing access to a remedy. Individual remedy is understood as redress to specific individuals in a particular case in response to a human rights abuse. The right to an effective remedy in international law combines procedural and substantive elements which include the ‘practical and meaningful access to a procedure that is capable of ending and repairing the effects of the violation’ and ‘where a violation is established, the individual must actually receive the relief needed to repair the harm’ in a timely and affordable way. Across ten cases we examined, the non-judicial redress mechanisms fell short of delivering an individual remedy both procedurally and substantively. However, in five cases we documented some form of positive result from the perspective of claimants seeking a remedy. National and transnational non-judicial grievance mechanisms can sometimes contribute to problem-solving, and provide access to compensation or a venue in which to mediate a settlement. In our cases, the result of mediation or other non-judicial process largely did not align with the remedy desired by the complainants, or meet the standard of ‘relief needed to repair the harm’. Beyond individual remedy, the relationships built, evidence gained, and the public exposure of potential human rights violations in a non-judicial redress mechanism process can contribute to other kinds of effects. These effects can be both positive and negative and include building power in communities or worker’s groups, influencing other decision-makers or changing policy, drawing public attention to a problem, and shifting power dynamics between companies, communities and workers. 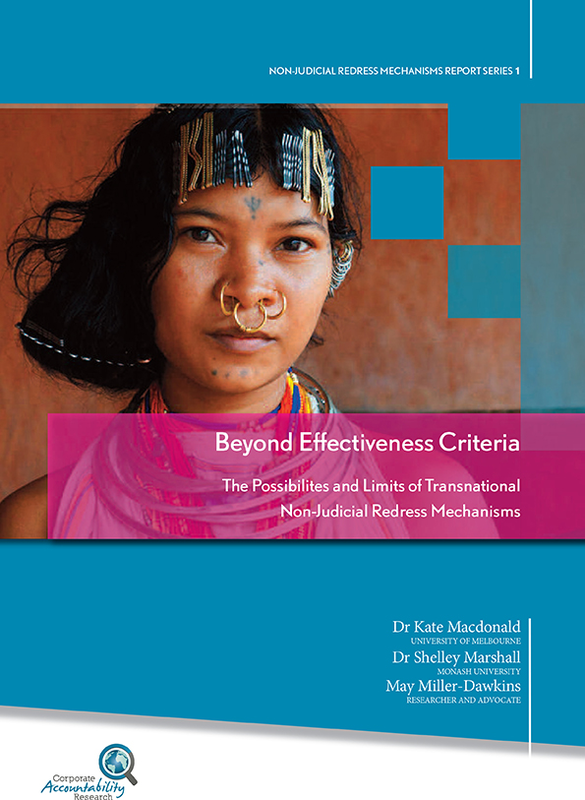 Under what conditions are transnational non-judicial redress mechanisms most effective? · Local level engagement: effective non-judicial mechanisms operate effectively between and across local, national and global levels, including with the help of trusted intermediaries. These factors point to the fact that the effectiveness of a transnational NJM is not myopically reliant on its own institutional design or procedural rules. Rather, it is also the result of its interaction within a broader system which affects its ability to generate leverage, manage relationships at different levels, engender commitments and resourcing. This interaction also affects the NJM’s ability to navigate complex power imbalances in a way that serves its purpose of providing access to remedy. While there are issues of procedural fairness, transparency and consistency that the mechanisms we studied could improve, their ultimate effectiveness in delivering a remedy and influencing the human rights practices of businesses depends upon other kinds of conditions that are harder to resolve. Such conditions concern the commitment, skills, relationships, and leverage of all parties and stakeholders involved. The same is true of the ability of these mechanisms in influencing the state-based regulatory environment for businesses to respect human rights. What is the role of transnational non-judicial redress mechanisms within the context of broader systems of justice or remedy? The guiding principles describe a system of remedy in which non-judicial and judicial channels form part of a coherent hierarchy. This involves firstly taking your case to a company complaints mechanism, and should that not be successful, escalating it to an NJM, and then lastly using the legal system. Our cases clearly reflect that this ‘system of remedy’ does not exist or operate in this form. Instead, people find an opening where they can pursue some form of justice, and these forms are not in a hierarchy similar to that of a national judicial system with an apex. Rather, these avenues are inter-related in a variety of ways, which we explore further below. Our research indicates that NJMs do not (and cannot) operate as effective substitutes for state-based judicial systems, but we find that they can complement such systems in specific ways. 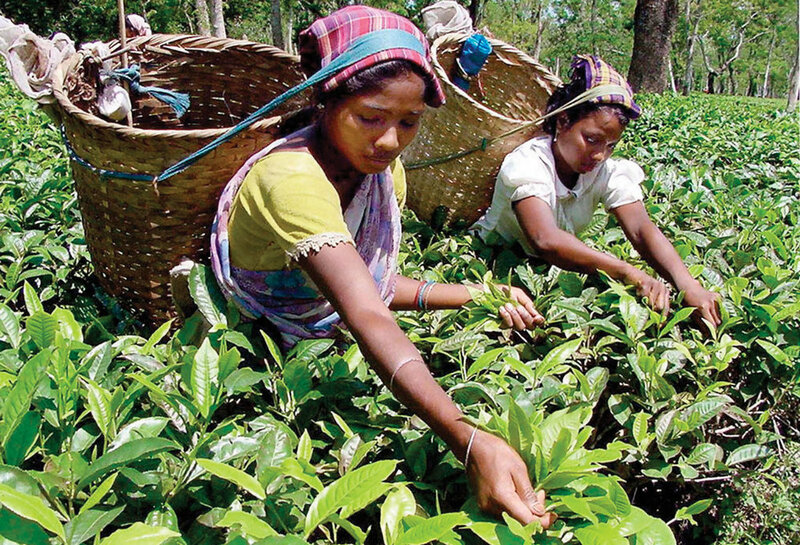 The driving focus of this research, and the broader business and human rights debate on access to remedy is identifying and creating the conditions and mechanisms that are needed for communities to achieve justice or receive remedies for business-related human rights violations. Alongside addressing limitations inherent in the formal design of mechanisms, the more difficult political and relational aspects of how they fit into a system of regulation or remedy require attention by all actors. This research suggests NJMs can provide an important avenue for redress. However, in practice, even in its most robust form non-judicial mechanisms are likely to form only one small aspect of what is needed in terms of providing an effective remedy and redress to victims of business related human rights violations. See, International Covenant on Civil and Political Rights, opened for signature 19 December 1966, 999 UNTS 171 (entered into force 23 March 1976) art 2(3); UN Basic Principles and Guidelines on the Right to a Remedy and Reparation for Victims of Gross Violations of International Human Rights Law and Serious Violations of International Humanitarian Law, UN Doc A/RES/60/147 (21 March 2006) Principles 2(b), 3(c)–(d), 11(a)–(b), 12, 15–23; Committee on Economic, Social and Cultural Rights, General Comment 9: The Domestic Application of the Covenant, UN Doc E/C.12/1998/24 (3 December 1998) para 9. Amnesty International, Injustice Incorporated: Corporate Abuses and the Human Right to Remedy (Report, 7 March 2014) 19. United Nations Office of the High Commissioner for Human Rights (OHCHR), Guiding Principles on Business and Human Rights (Report, 2011), guiding principle 31.